September marks the transition of long, lazy mornings into action-packed days. If your home is caught up in back-to-school madness, we have a few pointers to make the switch from summer slouching to the fall frenzy a little easier. Take a peek at our organization tips for kid’s bedrooms and head to the bus stop on the right foot each morning! A few moans and groans, a handful of covers pulled over the head: it’s a daily ritual when you’re getting ready for the school day. 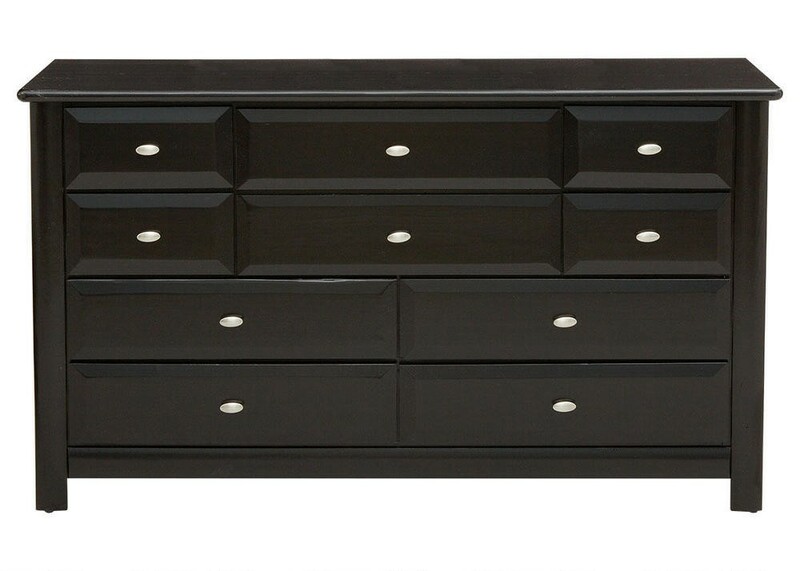 A dresser–like the Catalina–with lots of compartments takes the guesswork out of what goes where, so your children can easily grab their clothes as they get ready for the rest of their day. The key to an organized room? Keep everything out in the open. 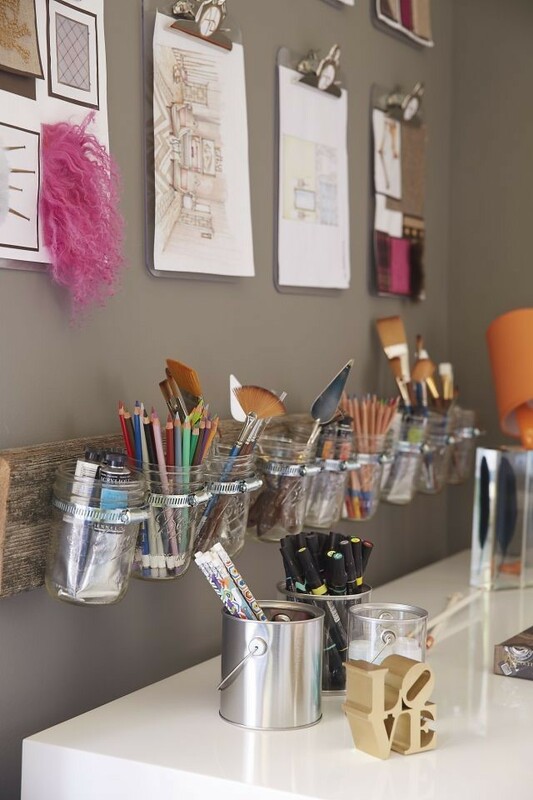 A quick mason jar DIY will help your child to maintain a clean, orderly desk space. It also creates a neat visual accent that will grow with your kid’s personal style. We also love the idea of using night stands for storage of books and art supplies to avoid clutter. String lights are an interior designer’s best friend. They also offer a cost-effective way to create a little magic in your child’s room. 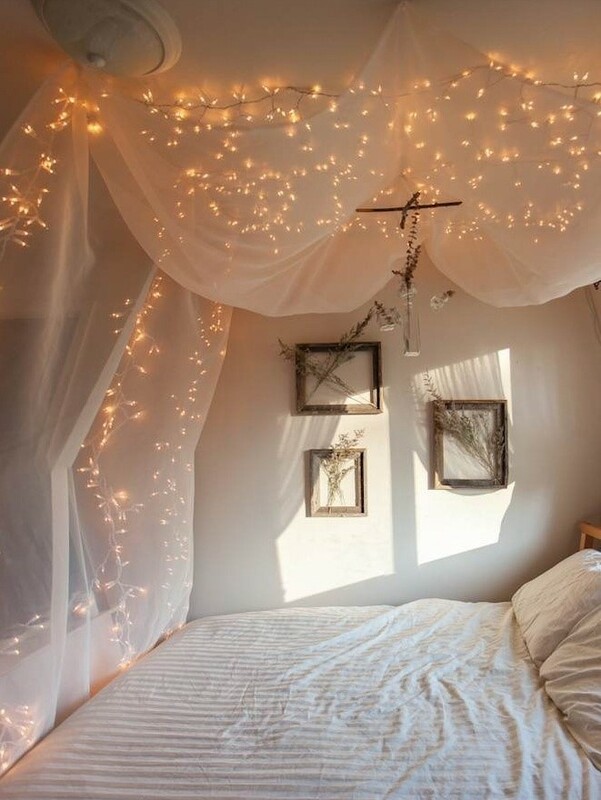 Whether you string them over a gauzy canopy bed or a bunk, your kid will be able to fall asleep to the low, twinkling illumination. If you live in Indianapolis or Chicago, large dressers for children and other organization-friendly furnishings are just a few minutes away from your front door! Get hands-on support at one of The RoomPlace’s stores or enjoy the convenience of our online shopping experience. Our Favorite Living Room Products Under $200!